Once you’ve decided to sell your home, the most important decision you will make (other than selecting the right listing agent) is the correct listing price. Pricing homes appropriately requires research, time and market knowledge. Home prices are market driven. To most accurately predict the price of your home, comparisons to similar recently-sold properties in the same area that allow for their differences will typically produce the most reliable assessment. Home pricing is not based upon how much you paid for it, how much you owe on it, the amount you have spent updating it and/or the amount you hope to get so you can buy a new house. Thus, the selection of the best comparable sales is critical to the accuracy of a pricing analysis. Those who evaluate the pricing of homes, including REALTORS® and appraisers, will identify those homes most similar to your home in age, style, location and condition as well as those homes having the same number of bedrooms and bathrooms, and those homes having similar square footage and/or lot sizes. Other selection criteria could include the amount of updating and the availability of municipal services such as sewer and water or common amenities. Lastly, recent sales are generally chosen over older sales with additional consideration given to the market history of similar currently-listed properties and those properties that are under contract. As you prepare your home for the market, some items to be fixed or updated can appear. It is always the seller’s choice whether to or not to do any work. Regardless of that decision, it is important to understand that buyers will likely perceive the value of your home based on items they want to change or that need to be fixed. Because perceived value is frequently different than replacement cost, keep in mind that you could ultimately sell your home for less net profit than if potential fixes and/or updates had been completed. This occurs when buyers assume the cost of an update or repair to be much higher than the actual cost and offer less for the home to allow for the work to be done. Generally, fresh painting and flooring, such as new carpeting for example, will return both the cost of the work and a profit to the sellers. Lastly, price positioning can impact market response and sellers’ results. Select an asking price that is both reflective of the market value and in a price range that provides you maximum exposure. The 90+% of buyers who begin their home search online will typically be forced to choose from a list of pre-formatted price ranges. If you price slightly above a pre-formatted price point, those buyers who used that as their “cut off” point will simply never find you. If, for example, you ask $203,000 for your home just to give you a little room for negotiation, you likely eliminated every single buyer whose selected price range ended at $200,000. Moreover, that asking price would now also place you in competition with homes priced up to as much as $225,000 or $250,000, potentially making your home seem less appealing as compared to the others in that price range. So be sure that your price makes sense and won’t cost you any exposure. Lack of exposure coupled with the wrong price simply prolongs market time. Longer market times statistically correlate to greater spreads between listing and selling prices due to lower offers from buyers who will clearly feel more comfortable making and justifying those prices when a home has been on the market for some time. Appropriately pricing your home can be challenging. An in-depth market analysis for your property that considers its closest competition should simplify the task when you are ready to list. Moreover, obtaining reasonable home preparation suggestions designed to enhance the condition and presentation of your home should shorten its market time, and create the opportunity to maximize its value and your profit upon sale. 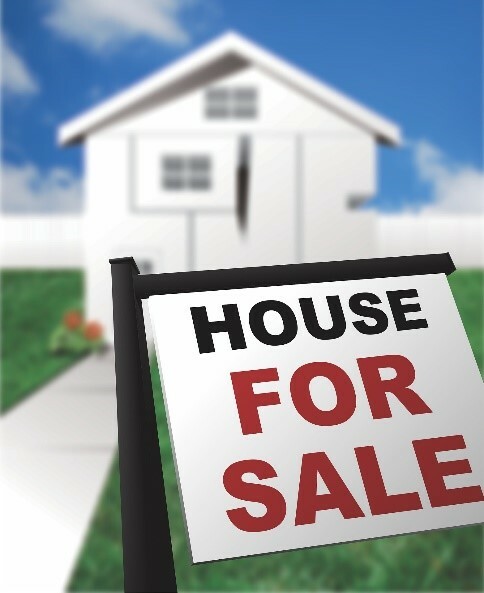 For any additional information regarding the sale of your home, please feel free to contact me today for a consultation. I will be happy to answer any questions you may have, help you to find a new home or determine the value of your existing property.